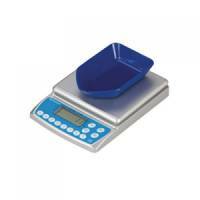 Dymo M2 Mailing Digital Scales 2kg Pack of 1 Made of white; dimensioally stable plastic. 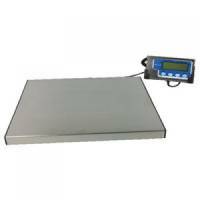 Dymo M5 Mailing Digital Scales 5kg Pack of 1 The convenient "hold" feature continues to display the weight for eight seconds after you remove the envelope or package - perfect for weighing larger items that block your view of the display. 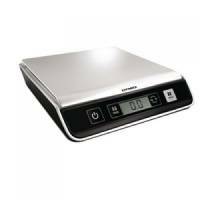 Dymo M10 Mailing Digital Scales 10kg Pack of 1 The convenient "hold" feature continues to display the weight for eight seconds after you remove the envelope or package - perfect for weighing larger items that block your view of the display. 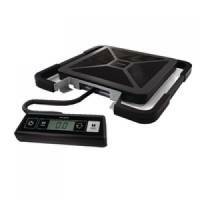 Dymo S50 Shipping Digital Scales 50kg Pack of 1 Capacity: 50kg. 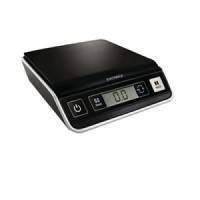 Safescan 2250 Banknote Counting Machine Automatic 1000 Notes/Minute 220V 7kg Pack of 1 Quick and easy to use add and batch function. Safescan 2685 Banknote Counting Machine Pound and Euro Adjustable 800-1500 Notes/min 6.5kg Pack of 1 Value-counting and checking unsorted euro banknotes in seconds. With a detailed breakdown report of the count results. With 6-fold counterfeit detection (passed the ECD tests); safescan 2665 gives maximum protection against counterfeit notes.